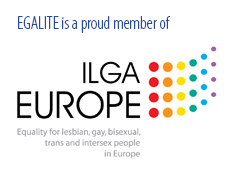 All the staff member of the European Union Institutions can join Egalité. The membership fee per person is 20 Euros, paid at the beginning of each year. INTERNS: The membership fee for you is free of charge. 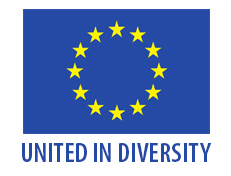 Just send us a mail to info@egalite-online.eu and indicate that you are an intern.